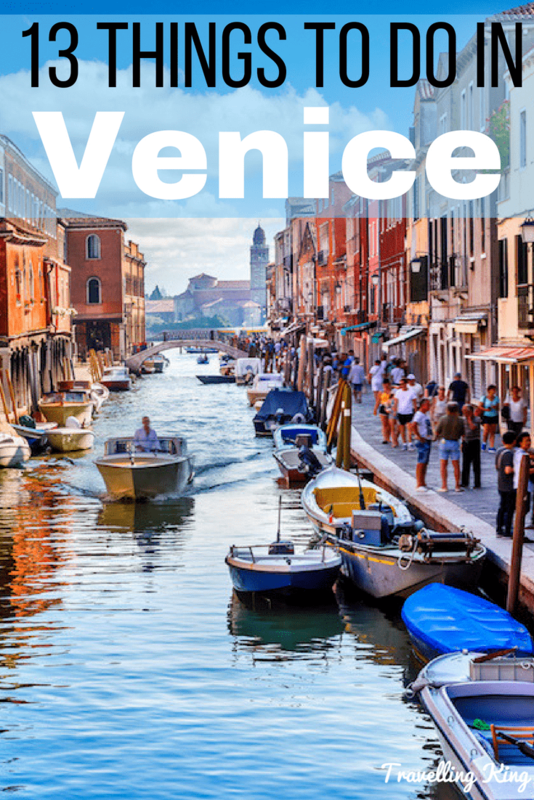 Venice is one of the world’s most romanticized cities, built on more than 100 small islands in the Venetian Lagoon, along the Adriatic Sea in Northern Italy. 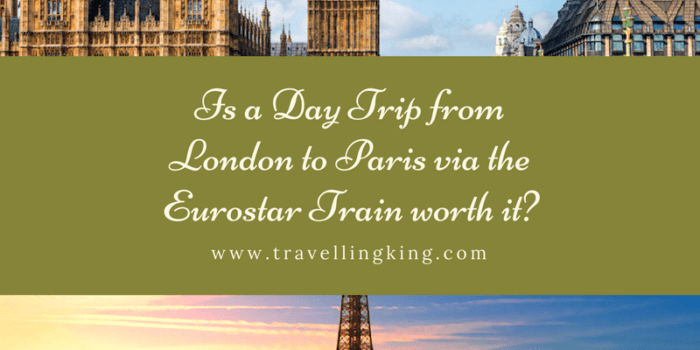 In place of roads, this UNESCO World Heritage Site has water canals, lined with Renaissance and Gothic palaces. 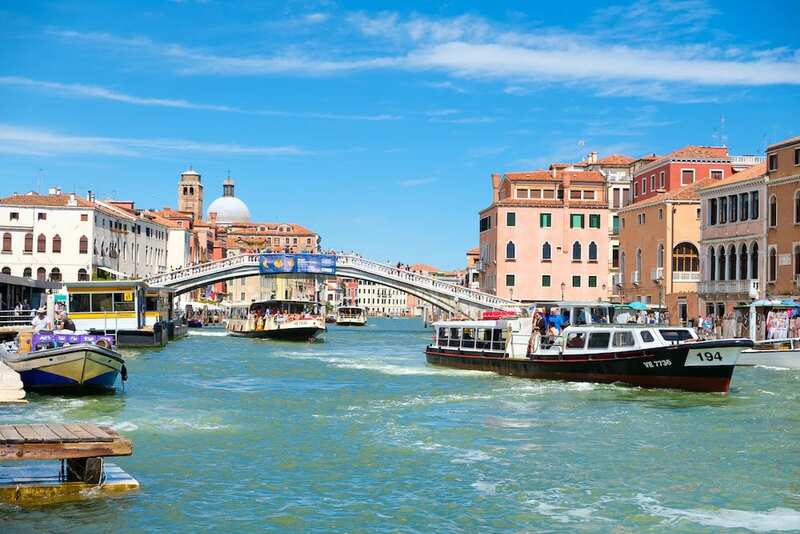 Venice has also become a popular stop on Mediterranean cruise ship itineraries, adding to an increasing overcrowding problem in Venice. 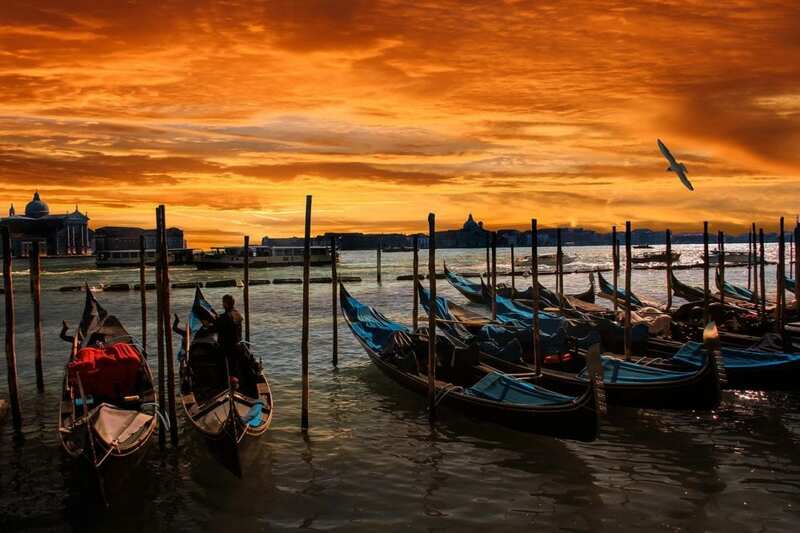 Venetian officials are currently seeking ways to manage crowds and still allow visitors to enjoy all the things to do in Venice. 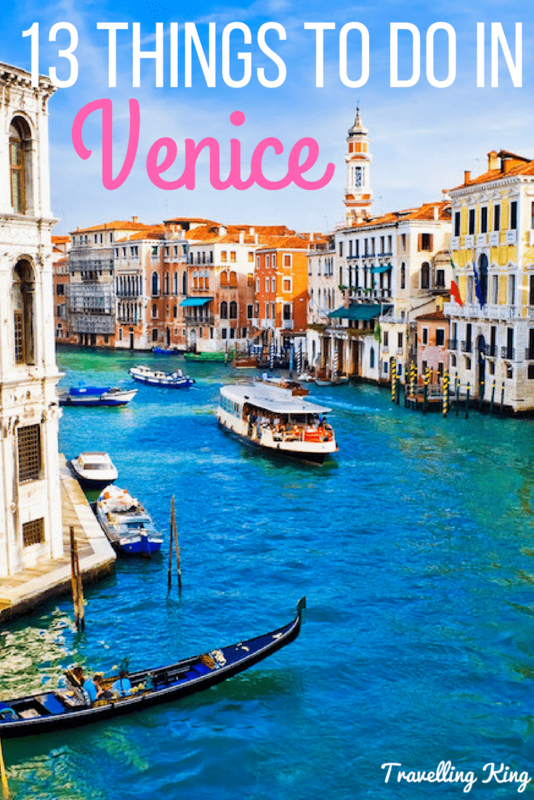 Despite the crowds and tourist management programs, Venice is a beautiful city worth a spot on your Italy vacation. 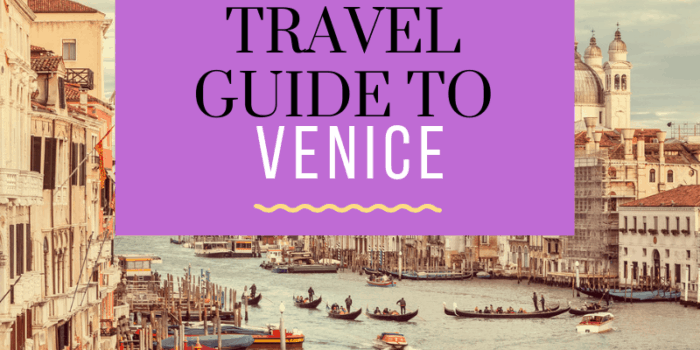 Here are some ideas for things to do in Venice. 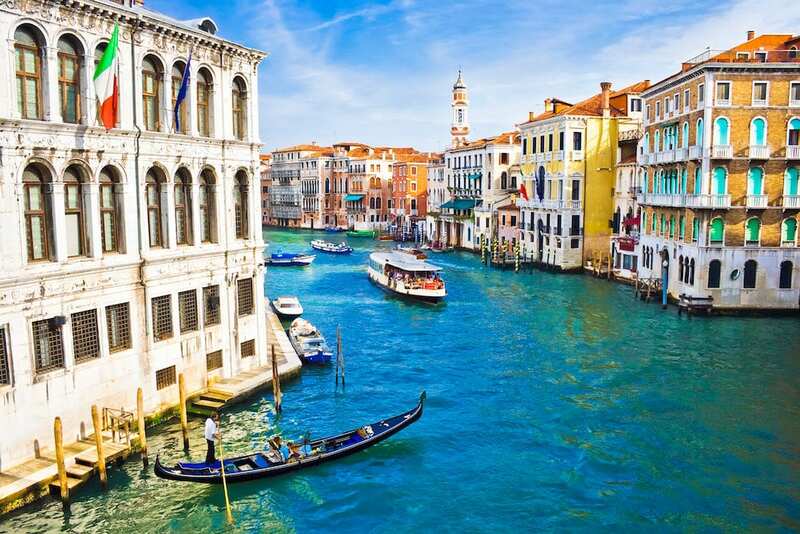 Venice’s Grand Canal is one of the major canals flowing through the city. It is a popular route for water buses and water taxis, as well as the gondolas popular with tourists. 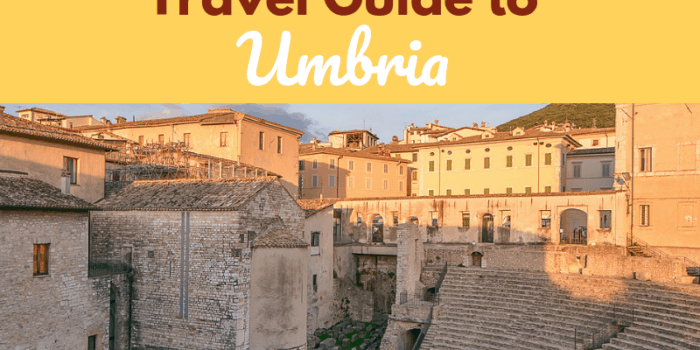 Along the canal, which stretches from the Saint Mark basin to the Santa Lucia rail station, you’ll see over 150 buildings, mostly from the 13th to 18th centuries. 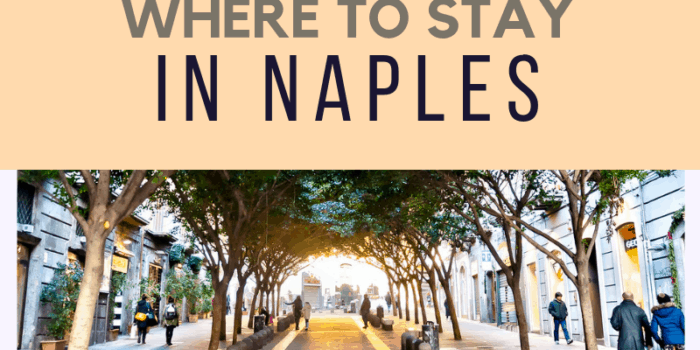 You’ll pass under several famous bridges, including the Rialto Bridge, a stone-arch bridge from the 16th century, making it the oldest bridge along the Grand Canal. The Rialto Bridge is a destination of its own, as it holds two arcades of shops filled with tourist souvenirs. The Bridge is also a great place to get an aerial view (and photographs!) of the Grand Canal as you can watch all the boats pass by. While most tourists picture quaint gondola rides through the canals, and that is an option, the locals have to get around, too. Motorized boat buses, called Vaporetti, make up the public transportation system in Venice. 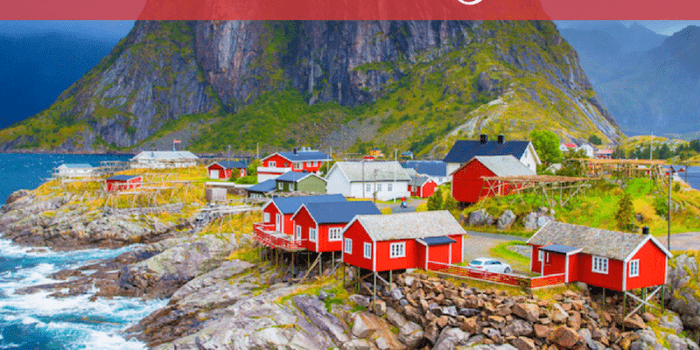 Instead of a bus stop, you will find the nearest dock, check the timetables and wait for your boat. Single passes are good for up to 60 minutes, or you can purchase a unlimited tickets for 24, 36 or 48 hours, or a 7-day pass. While not exactly a cheap option, this is still much more affordable than a private gondola or water taxi. Just be prepared to avoid rush hour, or you’ll be crowded with commuters going to work. Piazza San Marco is another very popular place to visit in Venice. This is the main public square of Venice, and the largest piece of open flat land in the city of canals. As such, it’s been a popular meeting space and a political and religious hub for centuries. The square gets its name from Saint Mark’s Basilica, which sits at the east end of the square. 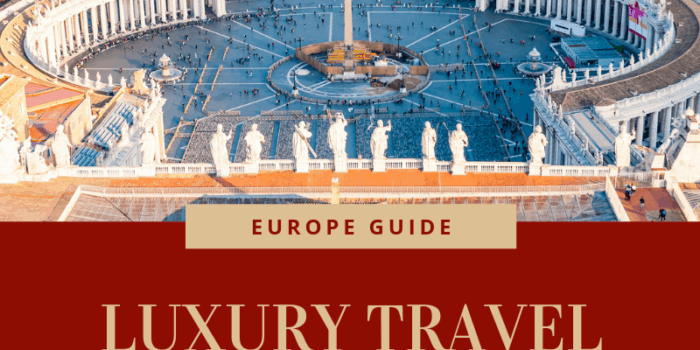 The Basilica has over 8,000 square meters of mosaic, much of it in gold, and over 500 columns, most from the Byzantine era from 500AD to 1000AD. 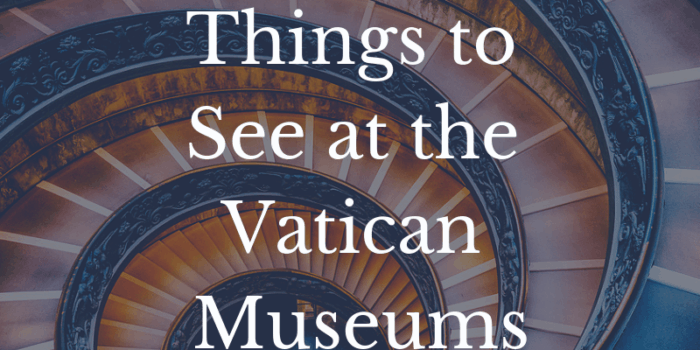 The Basilica houses many treasures and is an important stop in the Piazza San Marco. 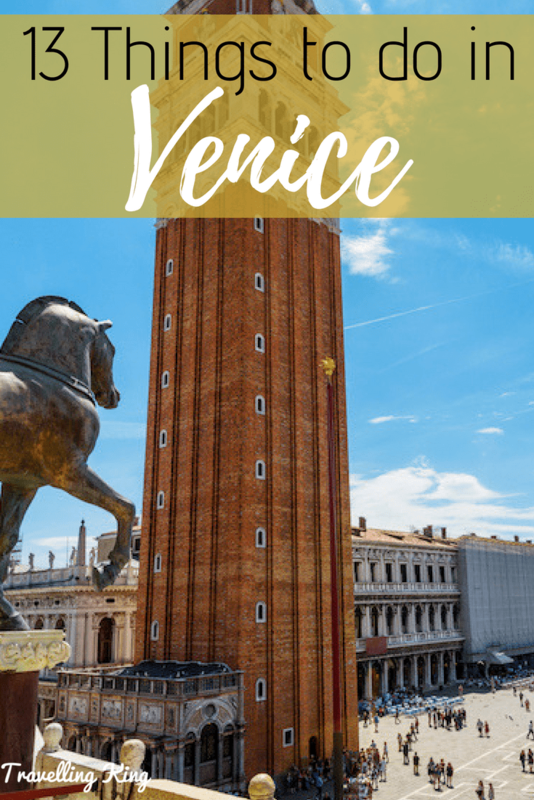 Perhaps the most famous landmark of Venice, aside from the Grand Canal, is the Campanile di San Marco, or the bell tower which looms 99 meters over the Piazza. 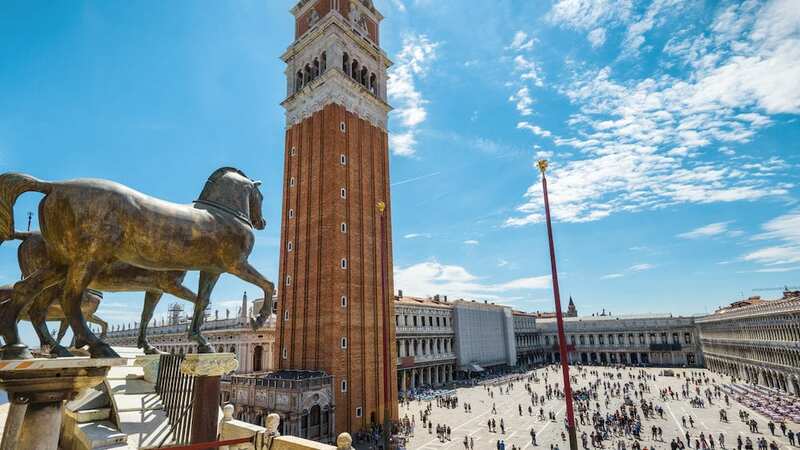 Visitors can purchase an elevator ticket to the top of the tower, where you have impressive views of Venice, the Sea and on a clear day, you can even see the Alps. Another spot at the Piazza San Marco is the Doge’s Palace, an imposing palace built for the Doge of Venice in the 14th century. 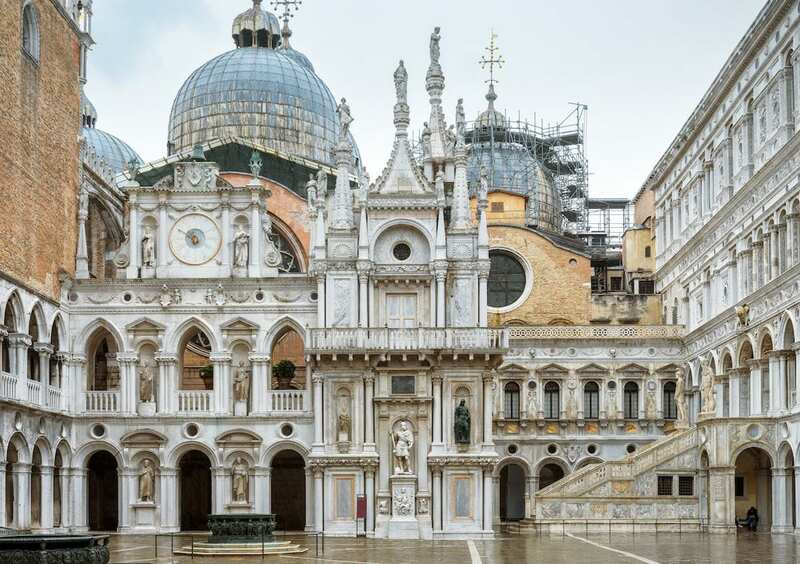 Built in the Venetian Gothic style, the Doge’s Palace served as the center of Venetian government and the home of the Doge, until it became a public museum in 1923, which showcases the impressive art collection amassed over the years. The exterior is incredibly detailed and you’ll notice a Moorish influence as well, making this a beautiful palace to explore and photograph. 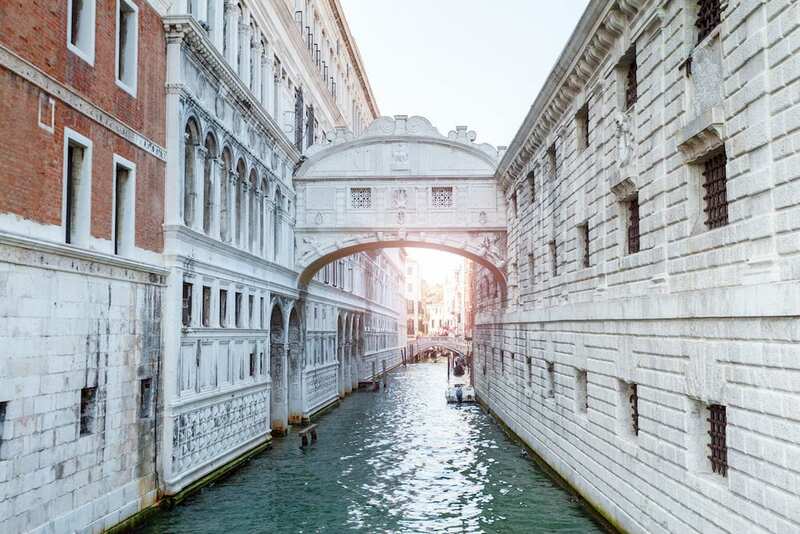 The Bridge of Sighs, or Ponte de Sospiri, is a short enclosed bridge across the Rio di Palazzo, which has a colorful history that makes it famous. Connecting the Doge’s Palace to the prison building, and the bridge was used to transport prisoners to their cells, where they allegedly gave out a sigh at their last glimpse of freedom through the bridge windows. The bridge even inspired a replica, built at the Allegheny County Courthouse in Pittsburgh. 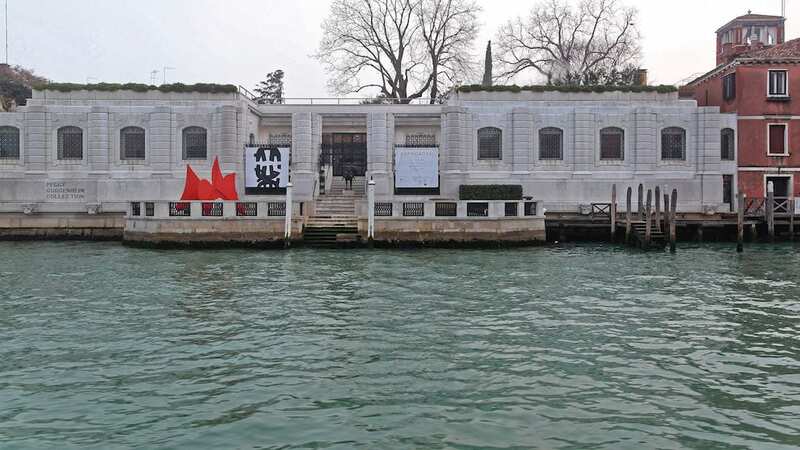 The Peggy Guggenheim Collection is one of the most visited places in Venice. 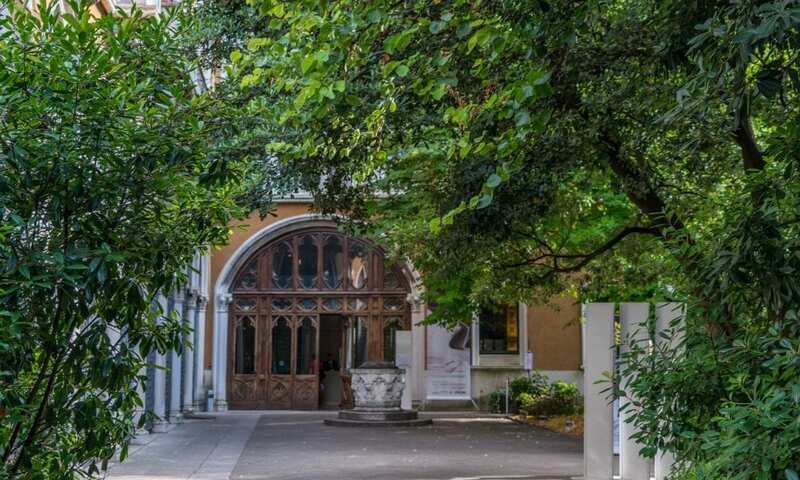 This modern art museum was founded in 1951 by Peggy Guggenheim, an heiress to the Guggenheim mining fortune whose father died on the Titanic. Although American-born, she spent her adulthood in Europe, amassing an impressive art collection and eventually opened the collection to the public in Venice. It’s one of the few European art collections to extensively promote modern American art. Inside, visitors will find works by Picasso, Dali and Jackson Pollack. On Sundays, they have workshops for children. Even if you don’t love art, it’s a fascinating look at the home where Peggy Guggenheim lived in Venice. Venice’s most famous opera house was once the premier spot for major composers to hold their performances. The theater first opened in 1792, but has been rebuilt and refurbished several times, most recently in 2004, after a devastating fire in 1996. 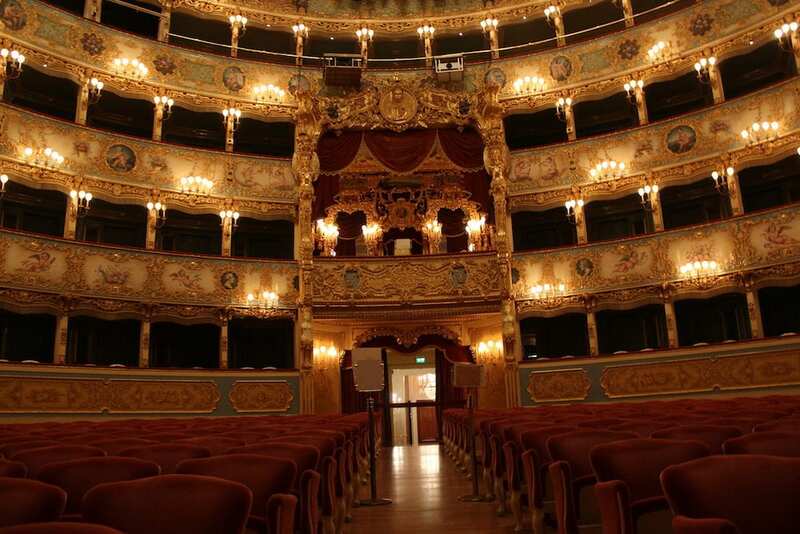 Today, visitors to Venice can take a self-guided tour of the theater, or attend a performance if the timing is right. The Museo Correr houses art and artifacts from Venice’s history and is a unique look at the evolution of Venetian culture. There is a Napoleon wing, a room dedicated to 19th century kings and emperors and a large collection of work by sculptor Antonio Canova. 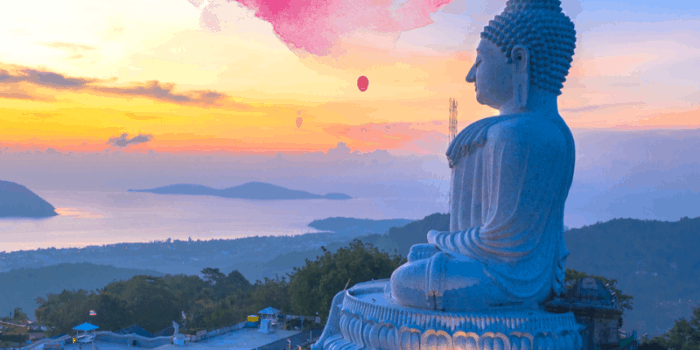 There is an extensive document collection and a very large art collection as well. The museum is open daily. Lido di Venezia is an 11km sandbar that offers a quiet escape from the crowds of Venice. Come September, the Lido plays host to the Venice Film Festival, so it gets a bit crowded then. Just 10 minutes by boat from the heart of Venice, the Lido was once the summer escape for Europe’s rich and famous. Today, business owners at the Lido have launched a sustainable tourism initiative as an alternative to the over-tourism happening in Venice. Most businesses are locally owned, fields on the island provide fresh vegetables for local restaurants, and many public beaches to choose from. Murano is a series of islands in the Venetian lagoon, just 1.5 kilometers from Venice, and is the home of Venetian glass. 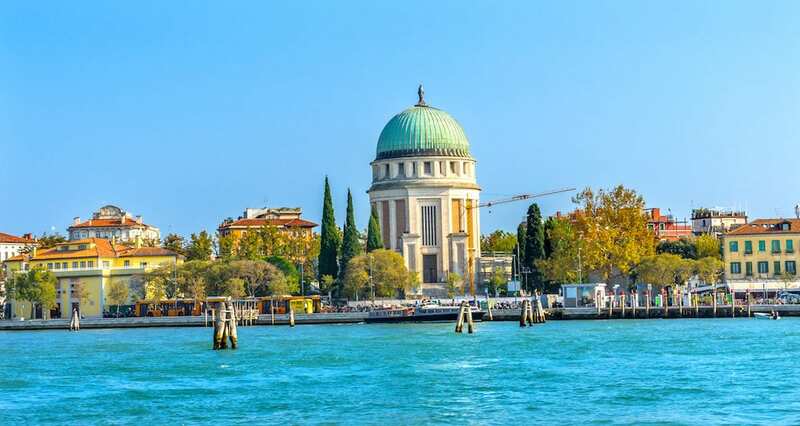 The most popular Murano tourist spot is the Museo del Vetro, the Glass Museum which showcases the history of glass and how Murano came to be the glass capital of the world. Glass blowers from all over the world come to Murano to study under glass maestros, and of course, Murano glass is a very popular souvenir to bring home from your Venice vacation. 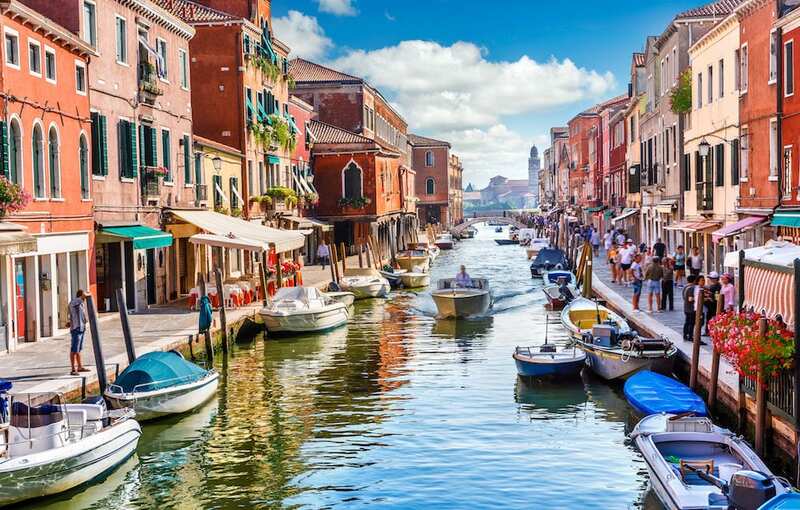 With wider pathways than Venice, Murano can be explored on foot, which means the canals are often a bit quieter than Venice. Another popular island in the Venetian Lagoon is Torcello Island, which is still somewhat popular with tourists, but remains much more peaceful than the canals of Venice. 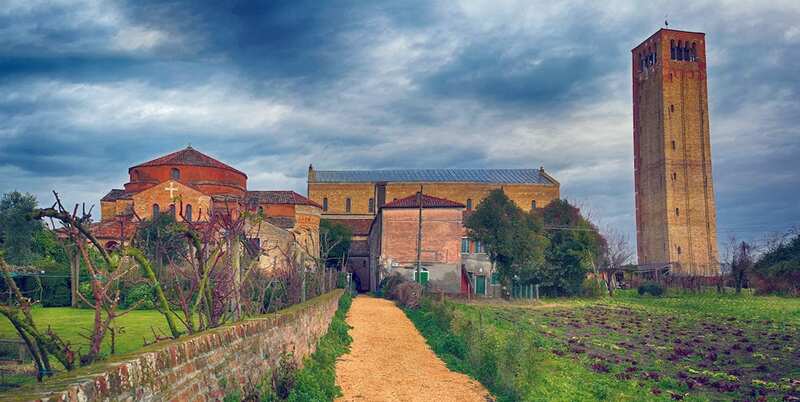 Most visitors come to Torcello Island for the Cathedral of Santa Maria Dell’Assunta. This seventh-century cathedral is home to incredible Byzantine mosaics from the 11th to the 13th centuries. Self-guided audio tours are available for a small added fee above the admission cost. Torcello also has a few museums and restaurants, making it a nice place to spend the day away from Venice. 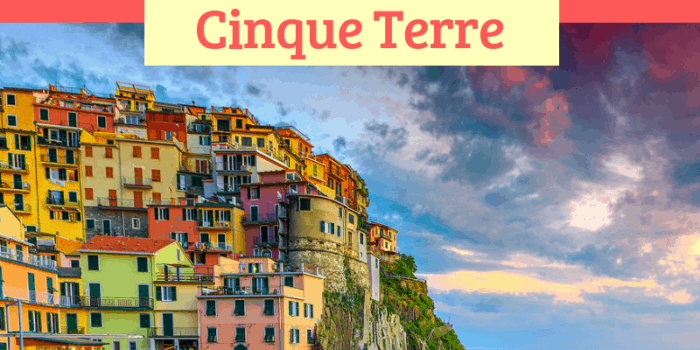 Shakespeare fans won’t want to miss the opportunity to visit Verona, just 115 kilometers from Venice, and easily accessible via multiple trains per day. You can visit the courtyard below Juliette’s balcony, where Romeo called out to her. The Taming of the Shrew and the Two Gentlemen of Verona were also set in Verona. Shakespeare aside, Verona is a lovely day trip from Venice. It sits on Lake Garda, a major destination for water sports like windsurfing and sailing. 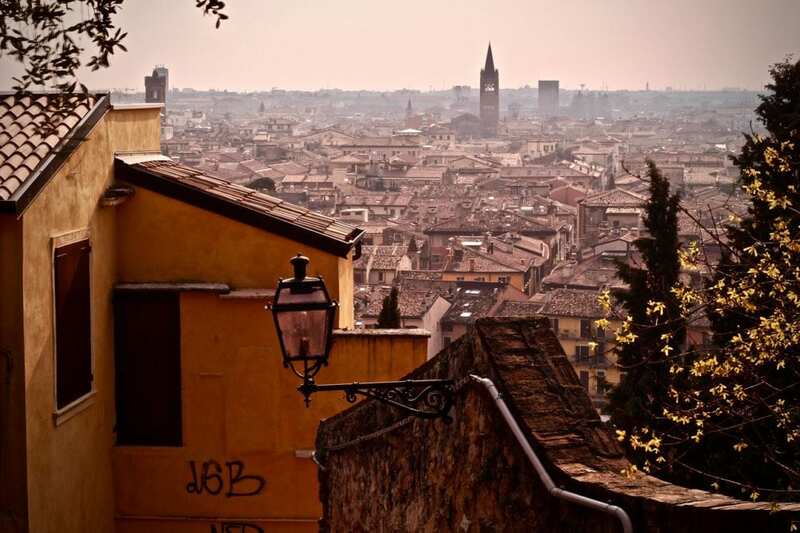 With the mountainous backdrop, a visit to Verona is certainly a soothing calm escape from the crowds of Venice. 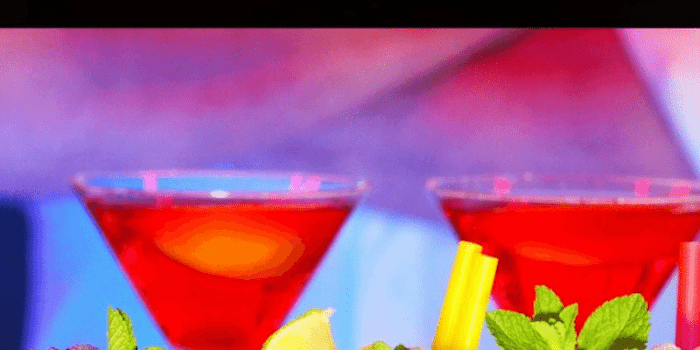 Italy is known to food lovers all over the world, and Venice has its own unique cuisine that you will want to sample. 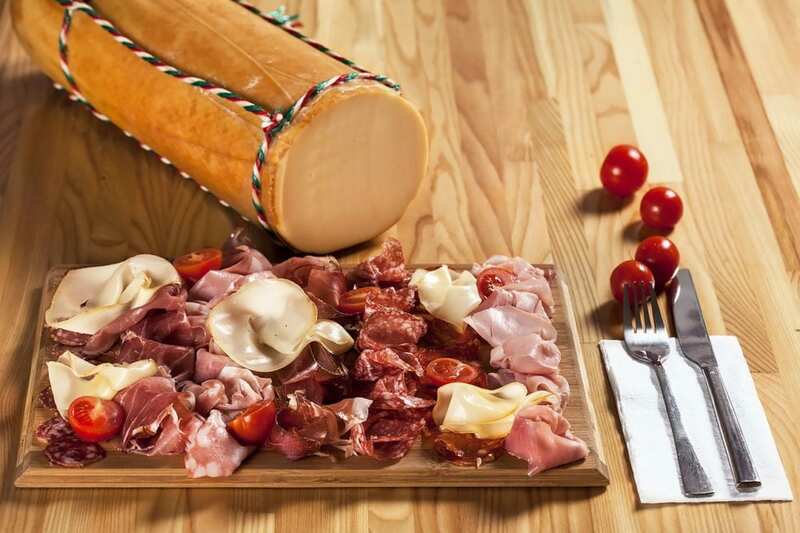 In addition to antipasti, pizza, pasta and gelato that are popular throughout Italy, you might want to try Oca in Onta, which is goose cooked in its own fat. Polpette, or meatballs, are also popular, as is freshwater lagoon fish from nearby farming villages.